You can take care of the hygienic and presentable state of your working environment by using the professional office cleaning services which we provide. Our cleaning operatives are trained to provide effective washing and sanitising of office rooms and keep them in presentable condition. They can come to your commercial and public property as often as it is required to implement the work. The office cleaning which we offer in and around Kensington W8 is available seven days in the week and can be performed at a preferred by the customer day and time. Our staff can do the work at the most preferred by the customer day and time in the week with minimal disruption to the working process. Your employees will benefit from our services which will increase their productivity and decrease sickness among them. Our hygienists are supplied with high-quality detergents and equipment for sanitising which ensures fast and effective work. By using our services you will improve your company’s image and make a good impression to visitors and customers. Get in touch with our customer centre to book the office cleaning which we provide in Kensington and rest assured that you will work in a healthy environment. The best way to keep your work place in presentable and healthy condition is by use the cleaning services of a reliable agency. 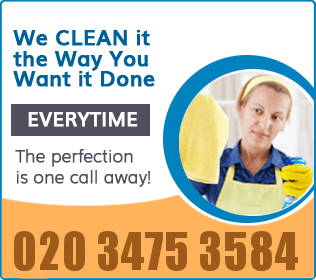 We have been providing professional office cleaning in W8 for a long time and can offer you excellent services. 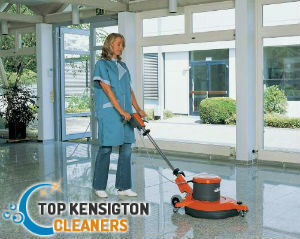 Our cleaning operatives are fully vetted, experienced and know how to do the work in line with the customer’s demands. We work seven days in the week including on bank holidays and have very competitive rates. 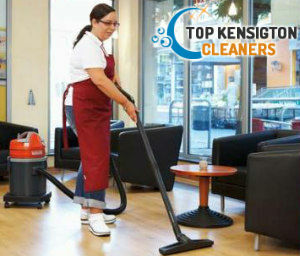 Call us or use our booking form to schedule the cleaning of your commercial property for a suitable time.